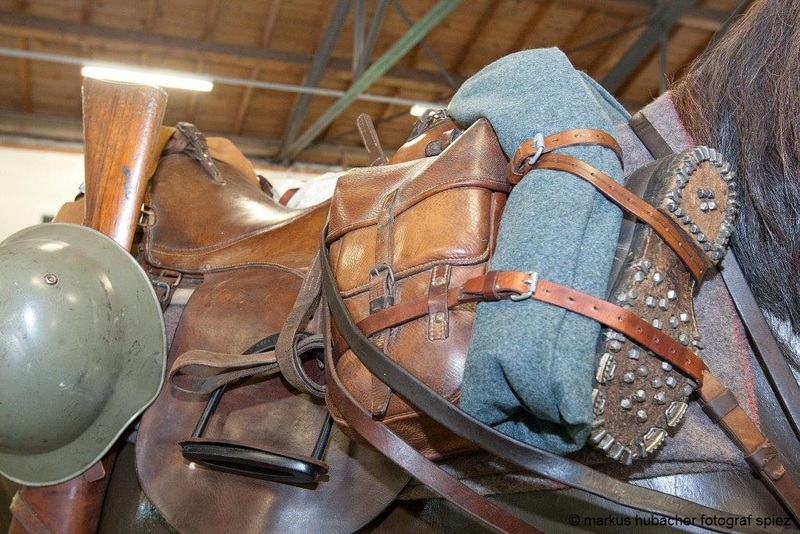 Military and horse have always been together. 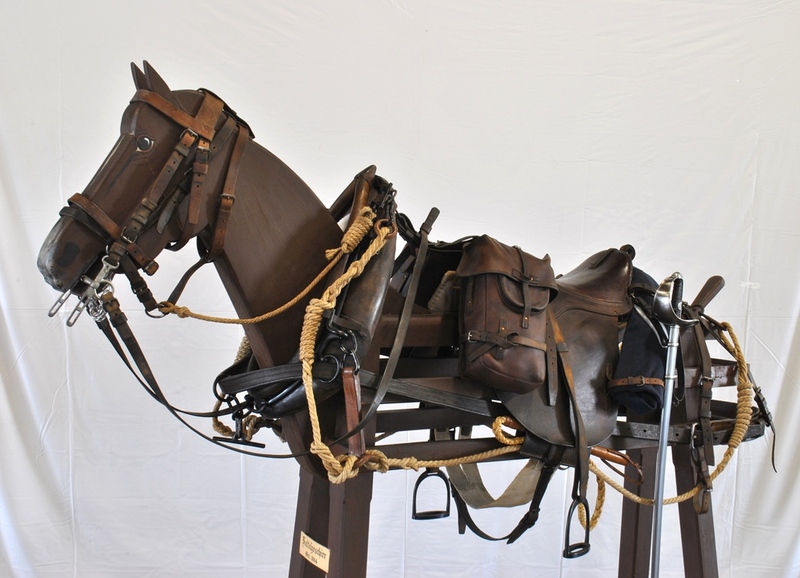 In this context cavalry inevitably comes to mind, but this is only one side. 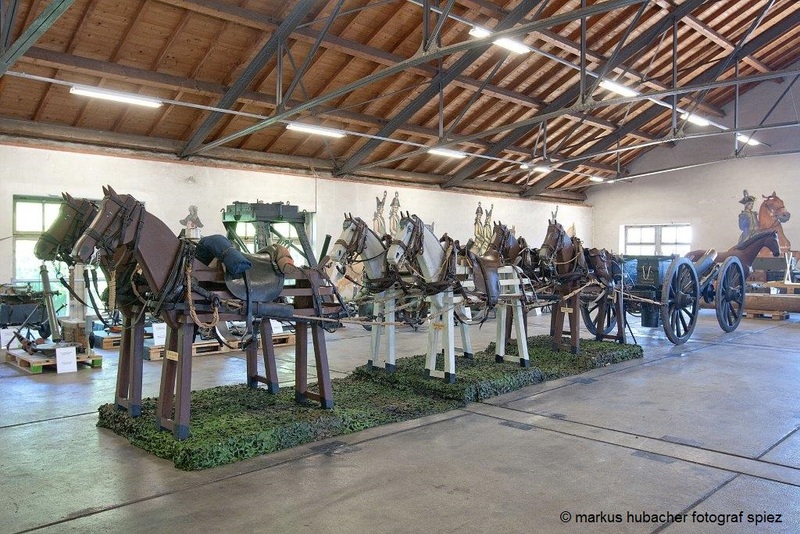 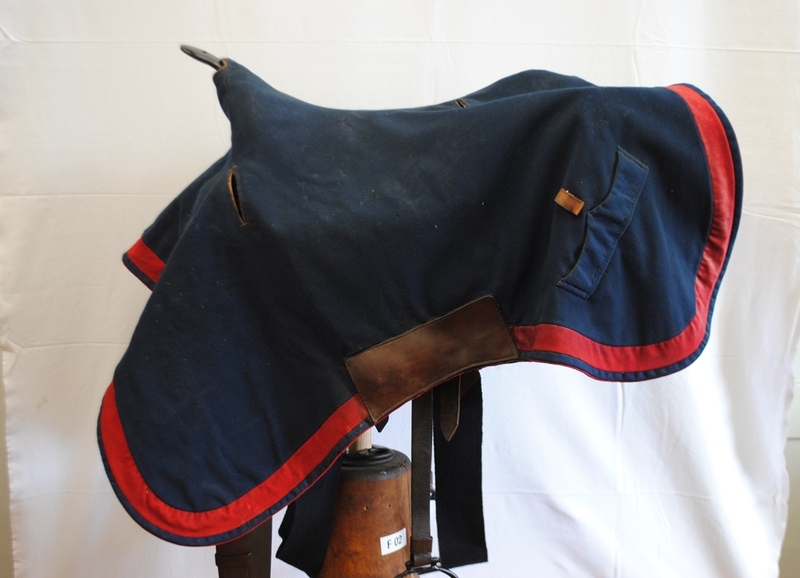 Also for the movement of goods and the gun transport of the artillery the horse served as main means of transport. 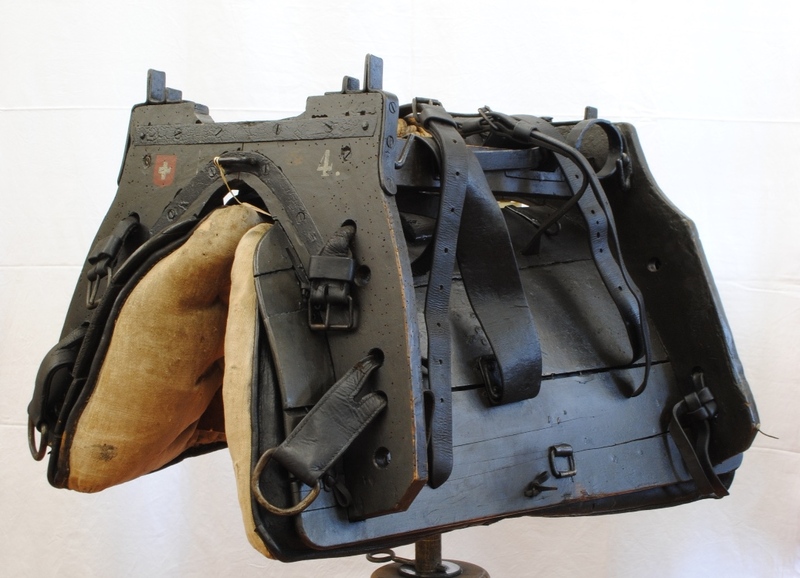 That was no different in the Swiss Army. 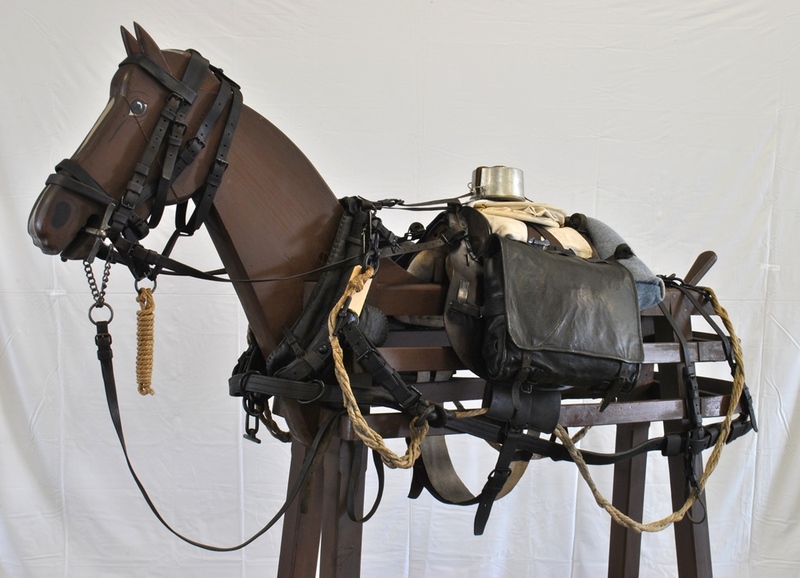 Although tentative attempts were made in the direction of motorization as early as the First World War, the transition from horse to motor on a larger scale only began after the Second World War. 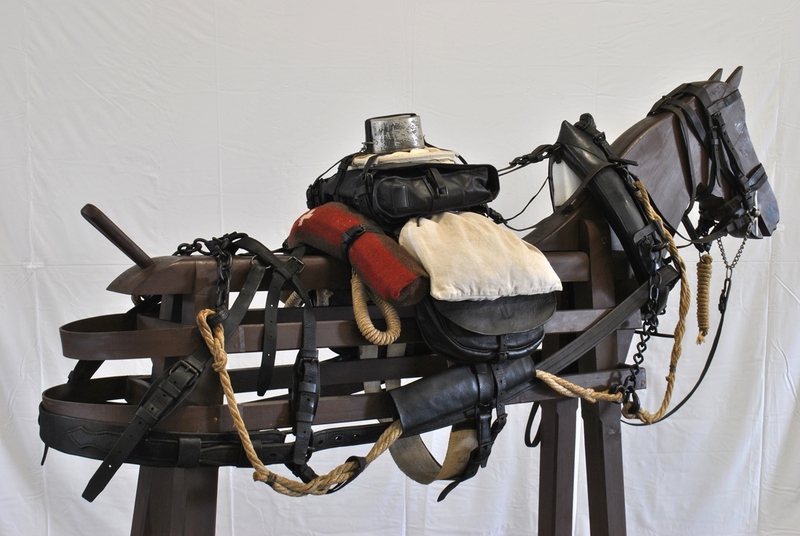 Due to the versatile use of horses and mules in the army, the collection of confounding material is accordingly extensive. 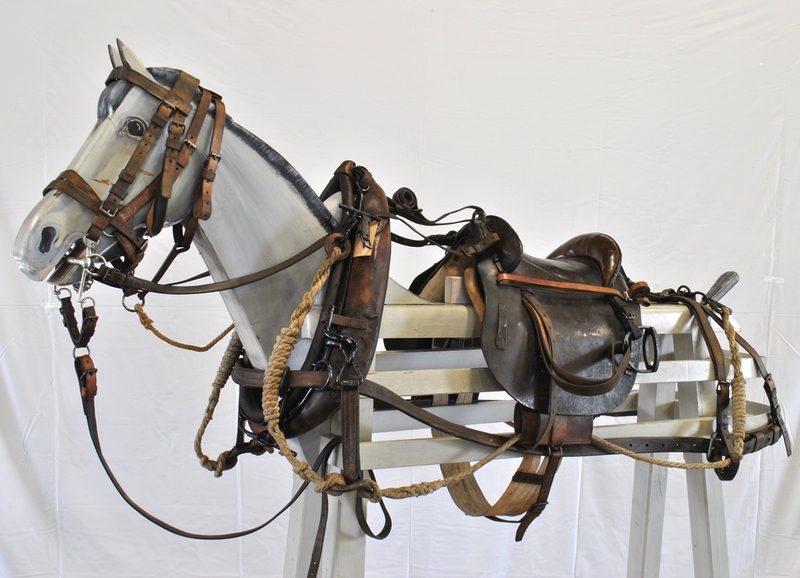 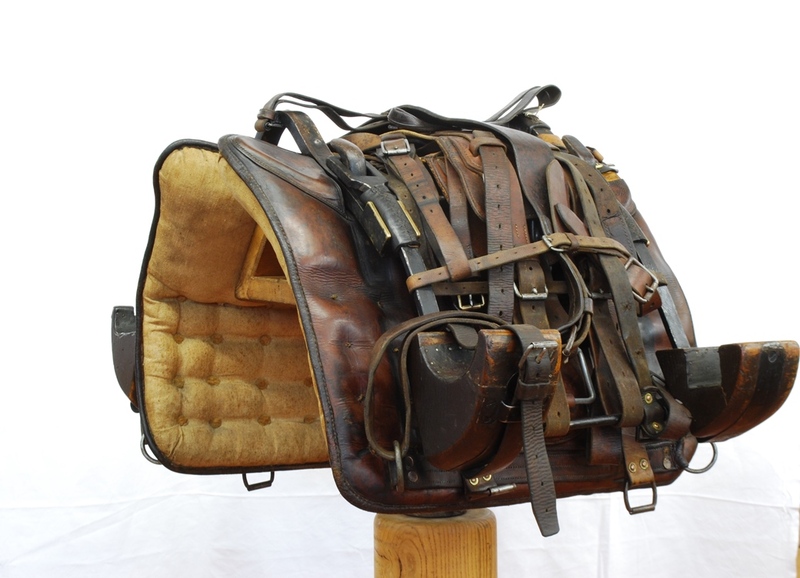 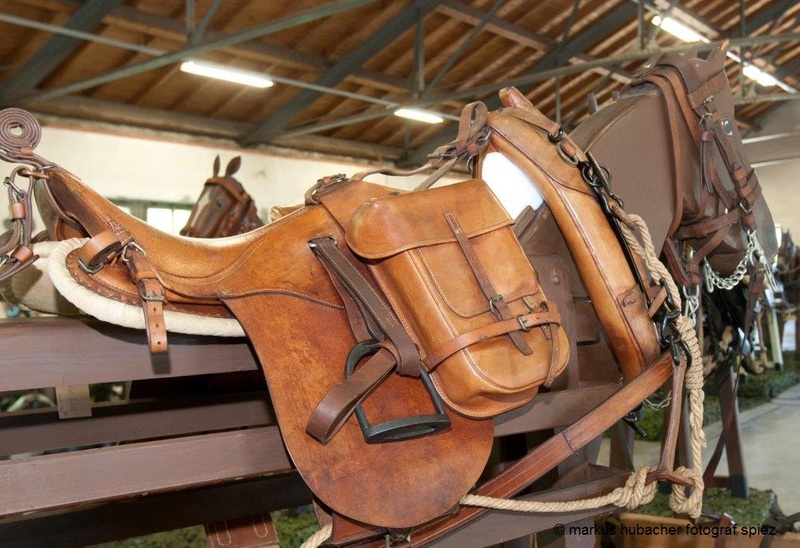 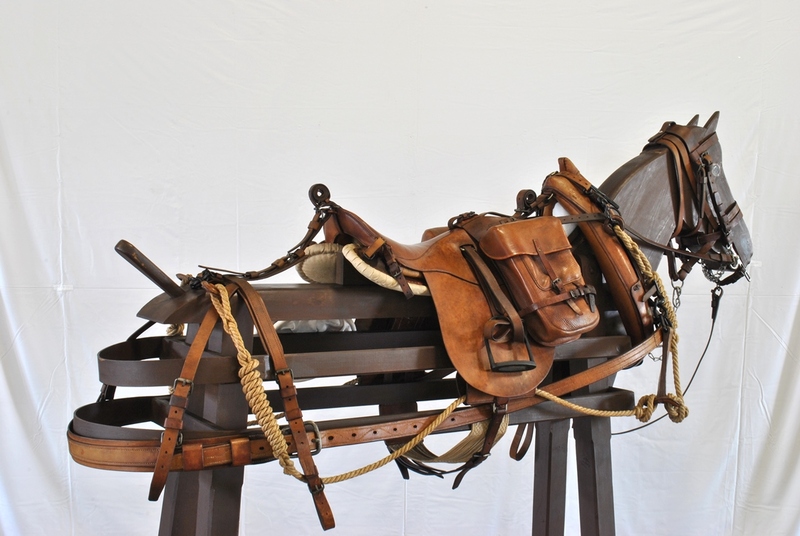 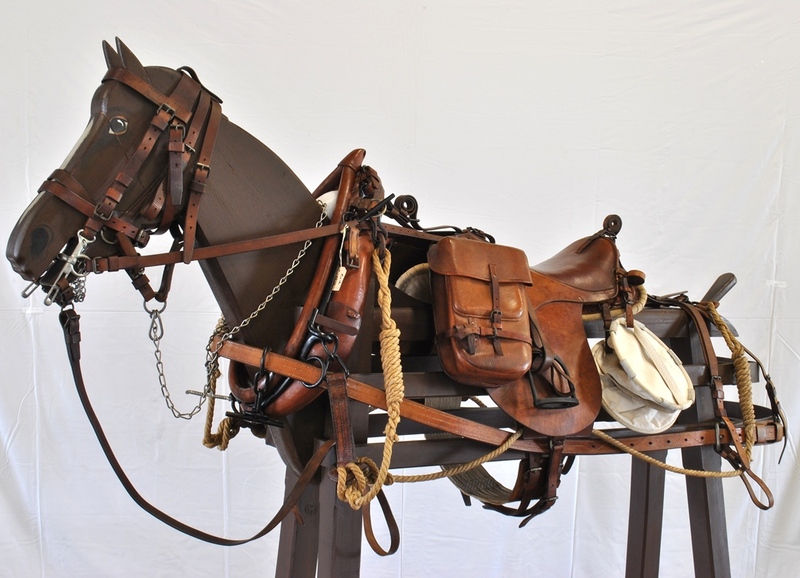 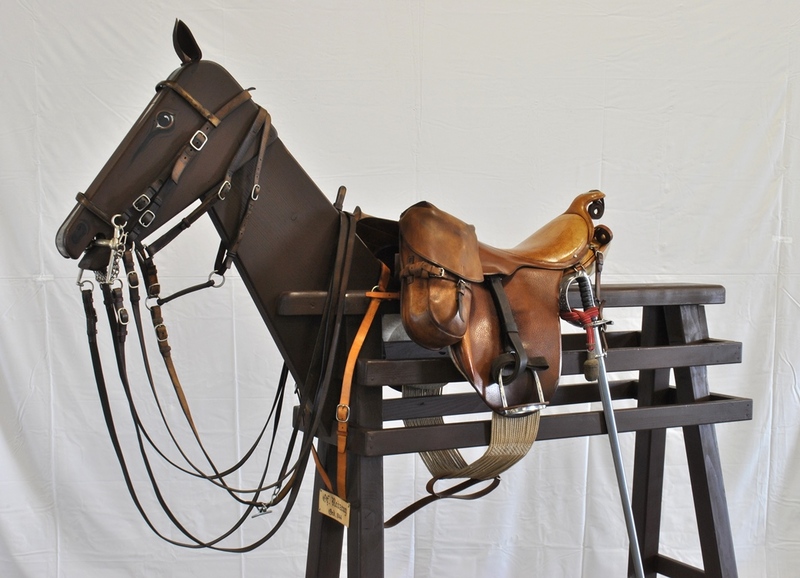 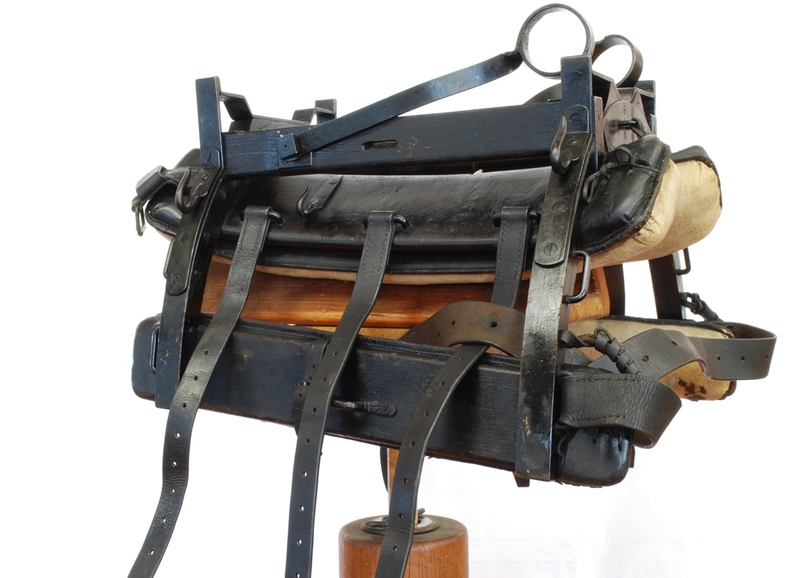 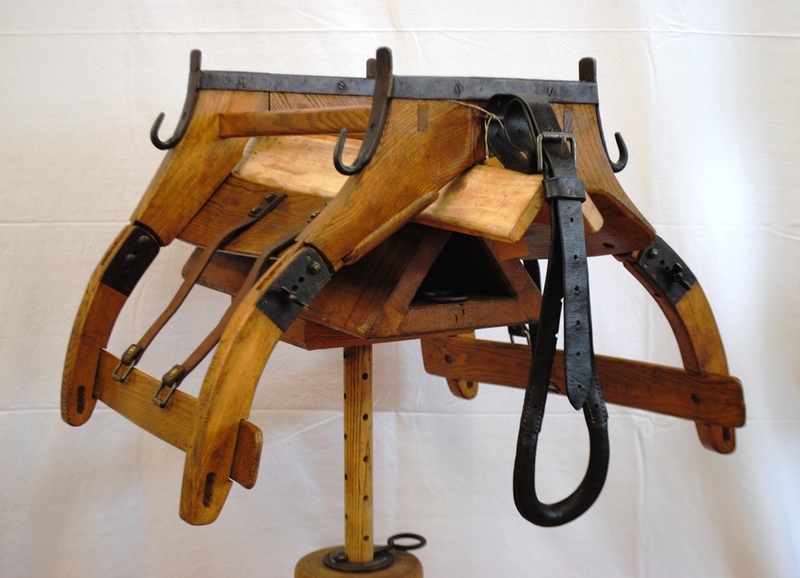 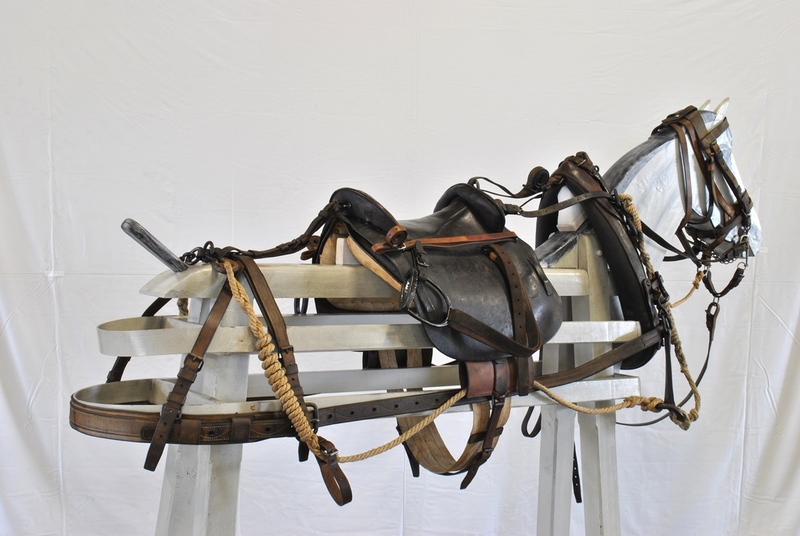 The various riding saddles, basts saddles and harnesses, along with a variety of accessories show the wide range of uses of these animals in the army.